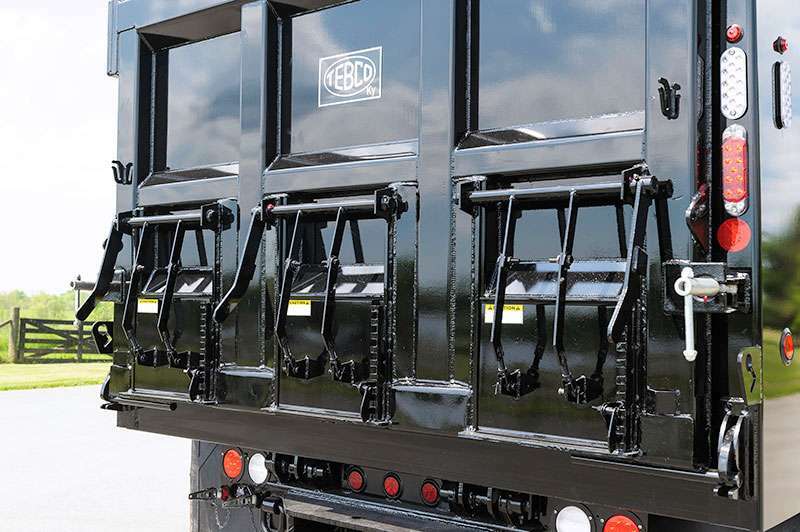 Tebco of Kentucky. 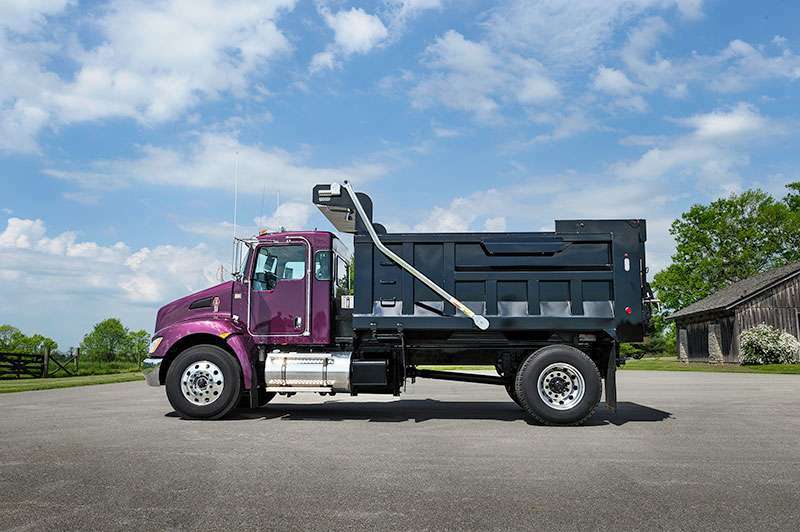 Inc. has been manufacturing and distributing custom dump bodies across the eastern United States for nearly 30 years. 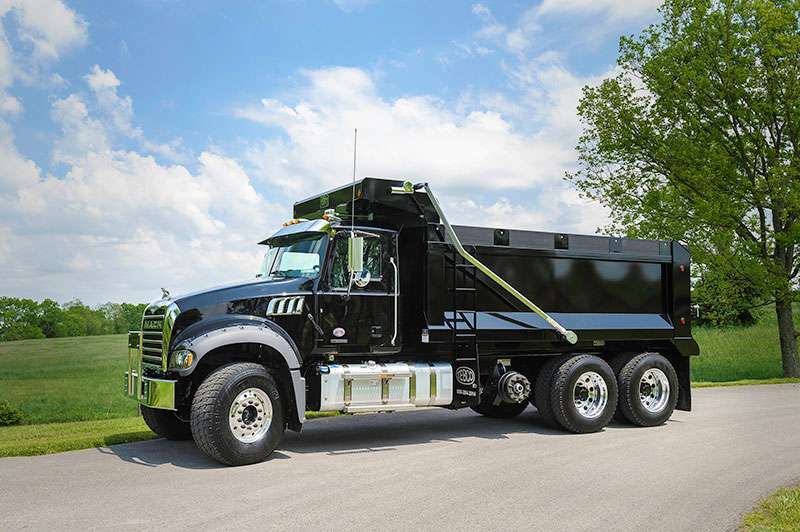 From small-scale landscaping projects to heavy-duty industrial hauling, the Tebco Team provides tailor-made solutions for any task – large or small. 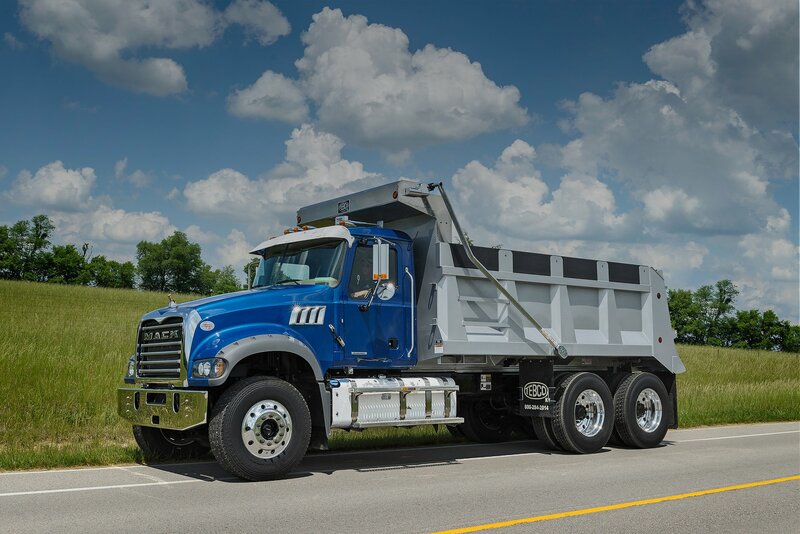 As a family owned and operated business, we have never strayed from our dedication to superior performance, reliability and customer service. 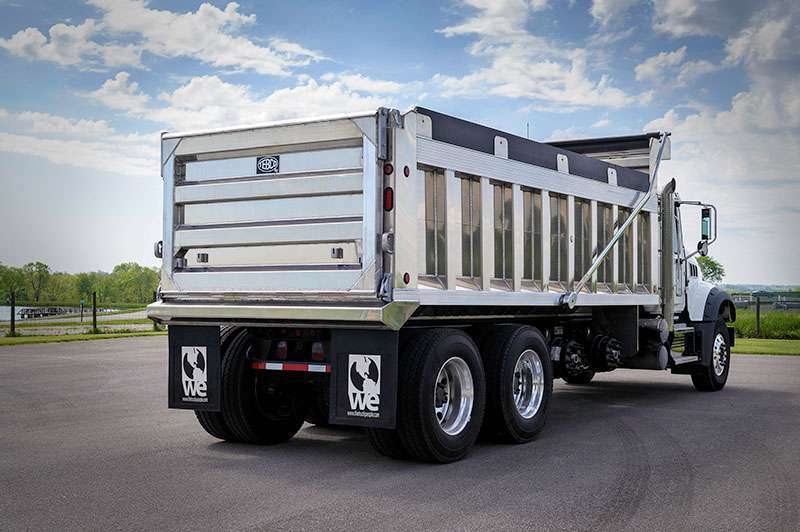 Each dump body is designed, built and serviced as if it were our own. 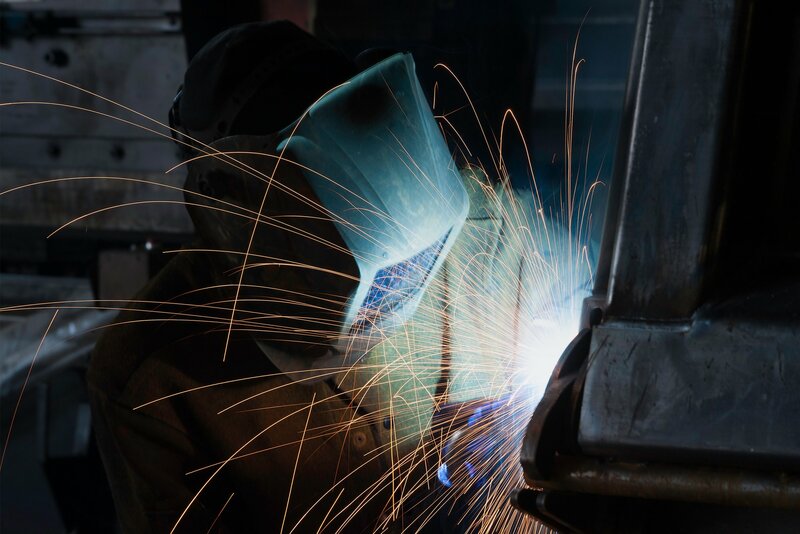 That level of personal commitment and assurance is the “Tebco difference” and something you won’t find with our competitors. 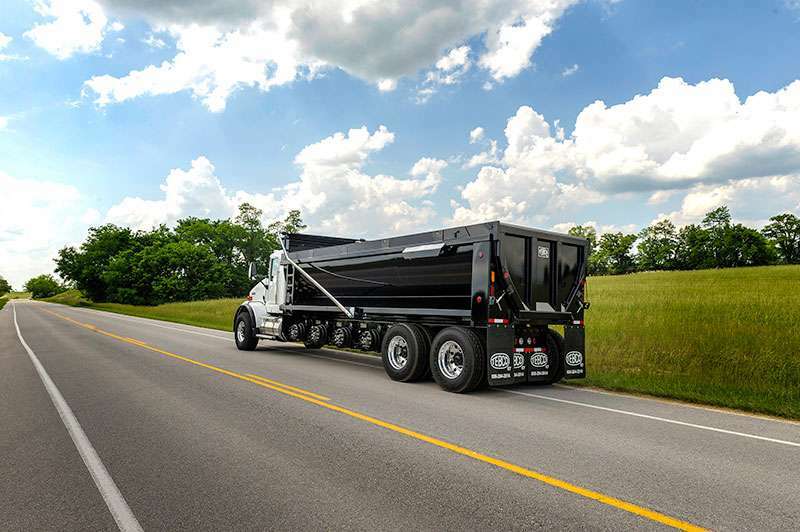 Whether used for heavy-duty hauls or small scale applications, Tebco dump bodies are engineered to perform, deliver and endure. 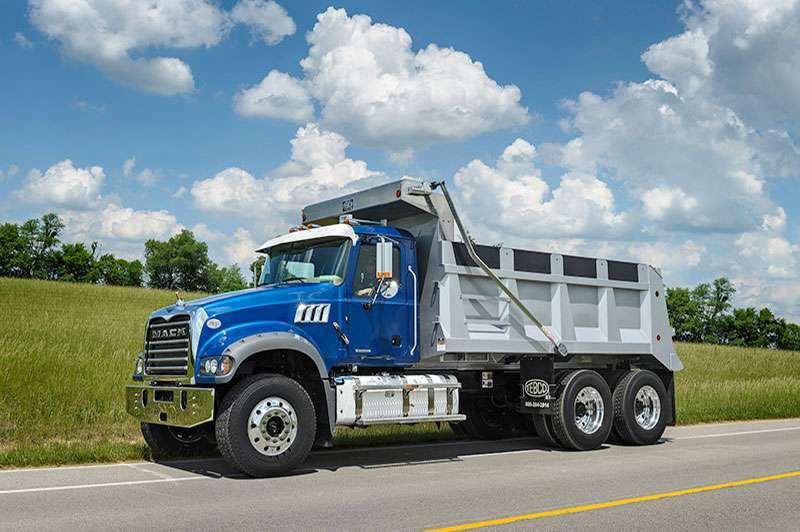 Tebco has the equipment necessary to outfit any truck or dump body for maximum power and versatility – no matter the task. 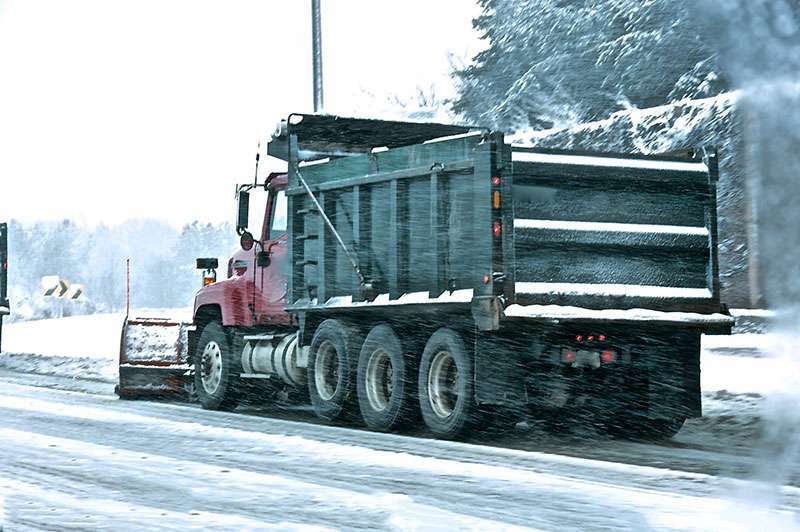 From heavy-duty snowplows to high performance salt spreaders, we have the equipment you need to tackle any snow management scenario. 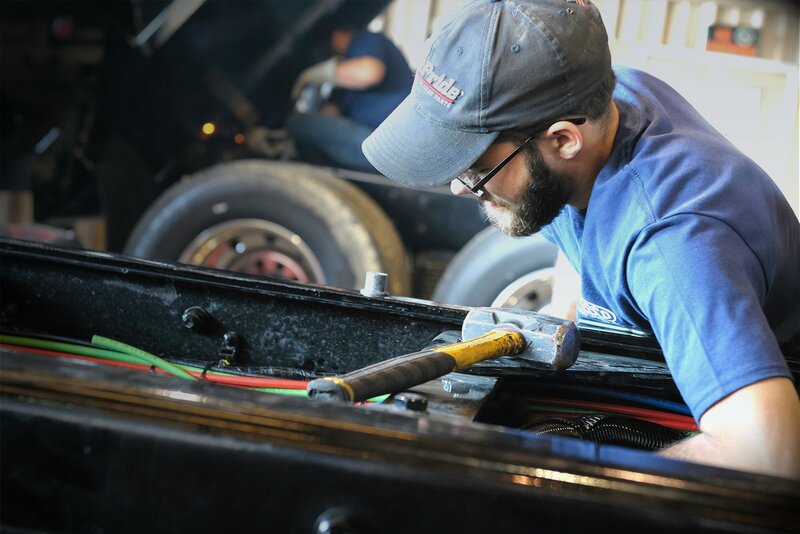 From basic maintenance to major restorations, Tebco is a one-stop-shop for all of your truck equipment service and repair needs. 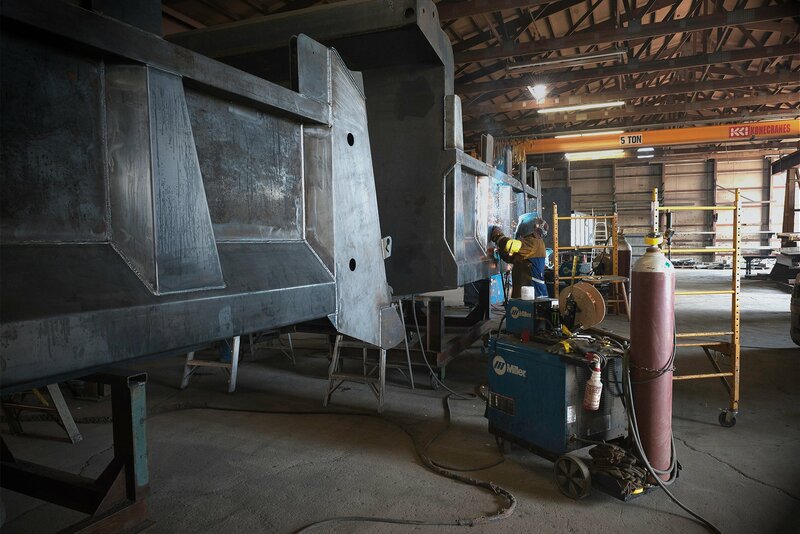 Tebco of Kentucky’s commitment to using quality materials, focus on unrivaled craftsmanship and passion for a superior product has positioned us as an industry leader for nearly 30 years. 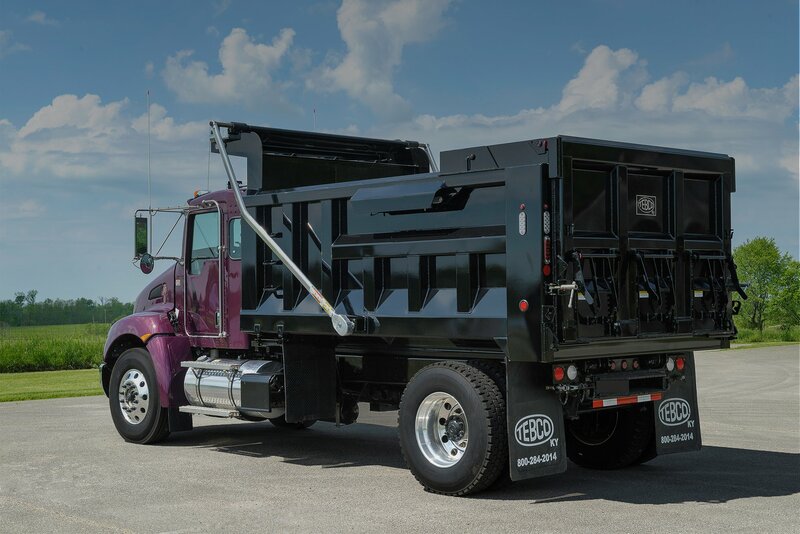 We’ll let our custom dump bodies and truck equipment speak for themselves. 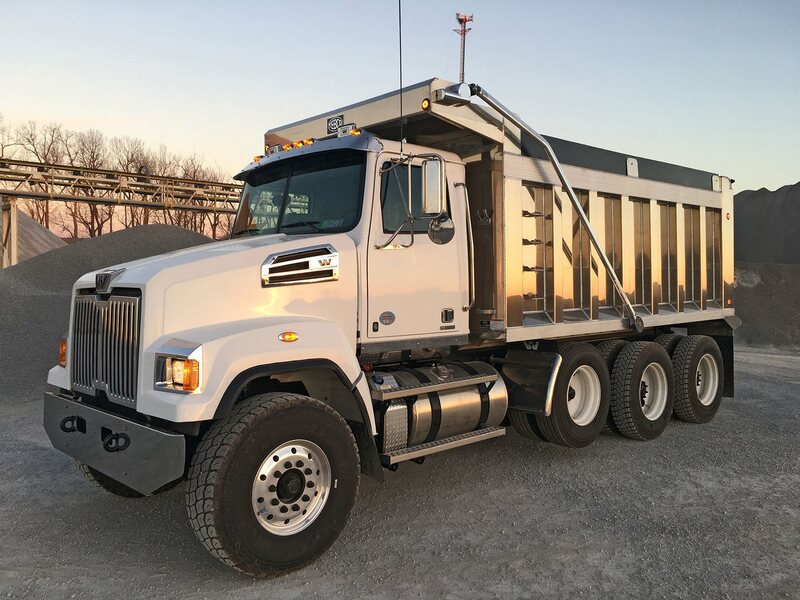 Tebco of Kentucky, Inc. is a manufacturer of custom dump bodies and distributer of truck equipment throughout the eastern United States.